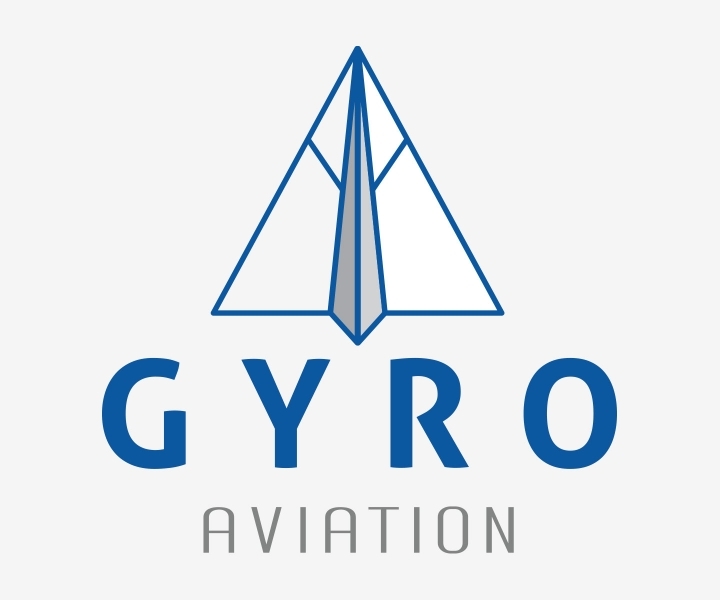 Gyro Aviation is an aviation parts retailer in South Alabama.  ChadCo. Studio worked with Gyro on their branding materials.